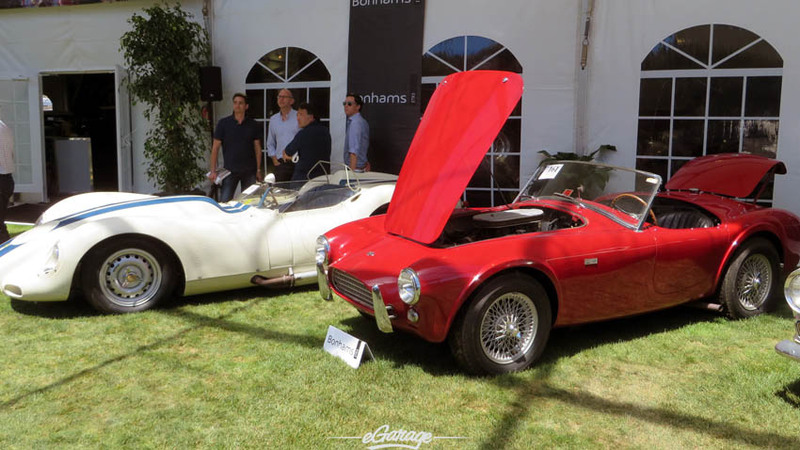 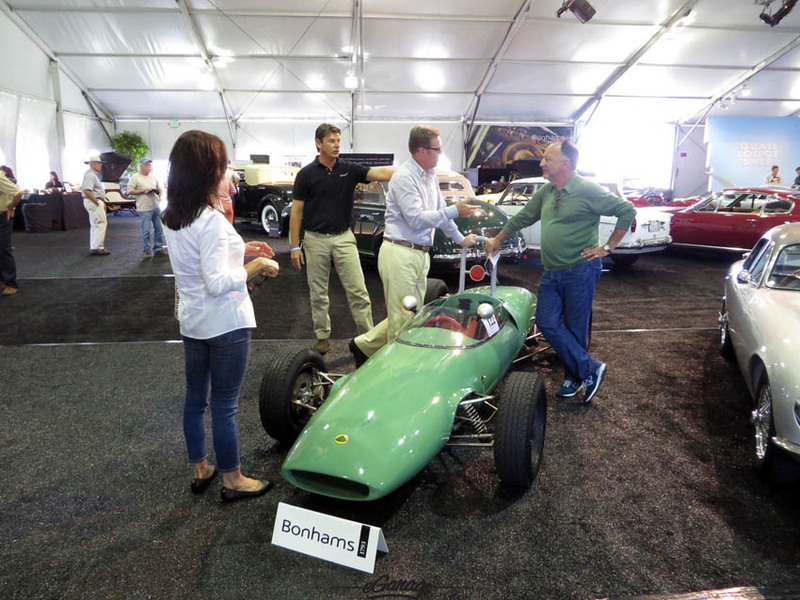 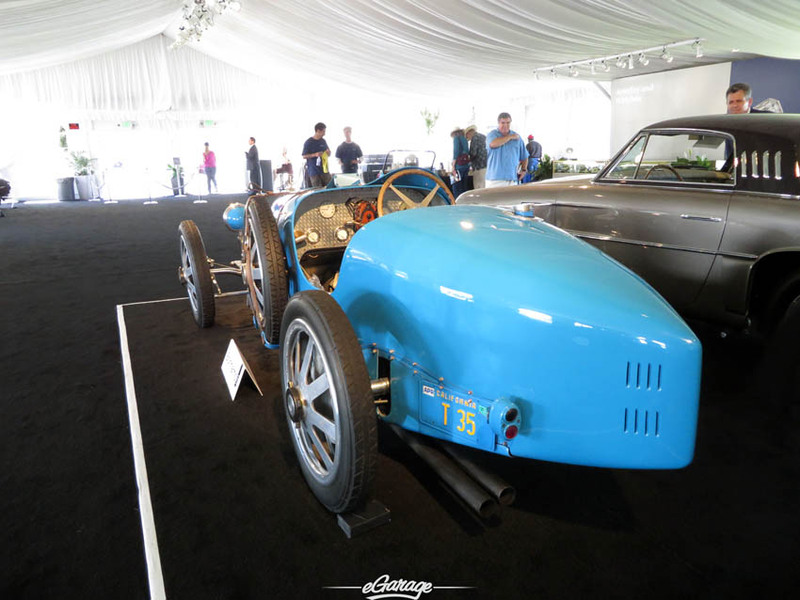 Just down the road from the Quail Lodge, Bonhams held its most anticipated US automotive event in recent years: the Bonhams Quail Lodge auction. 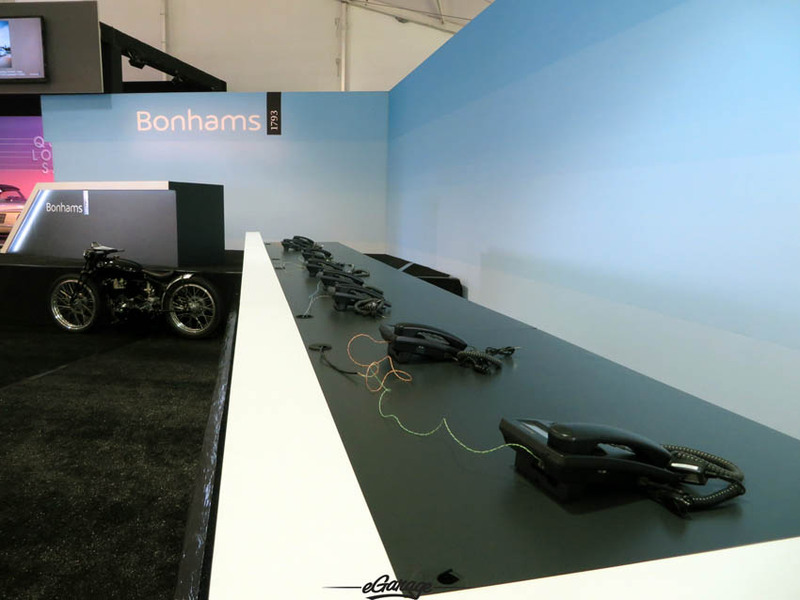 We viewed some of the finest motorcars in the world ready to be changing hands. 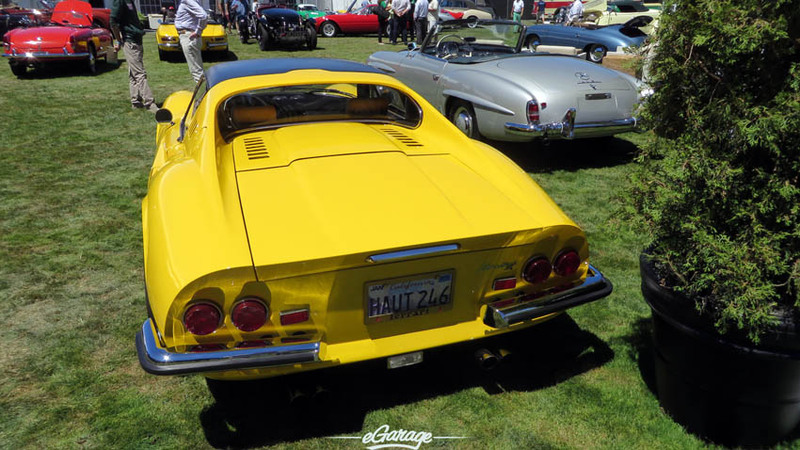 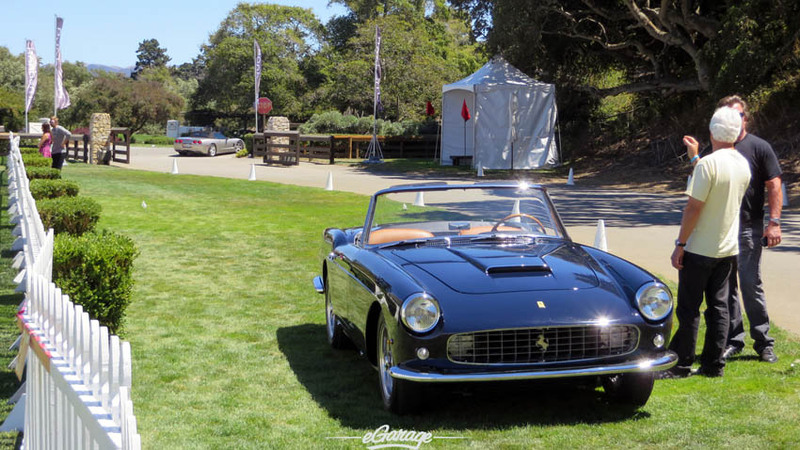 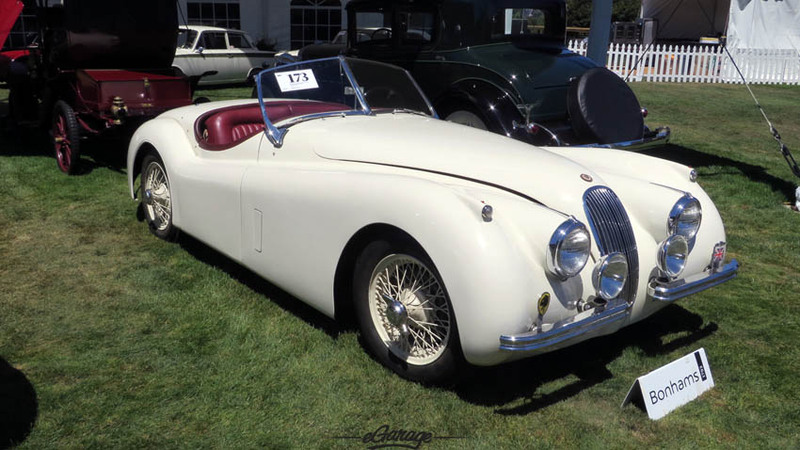 Sellers, buyers, and press were on hand for this preview to get a glimpse of what was sure to be some of the more important lots being sold this week in Monterey. 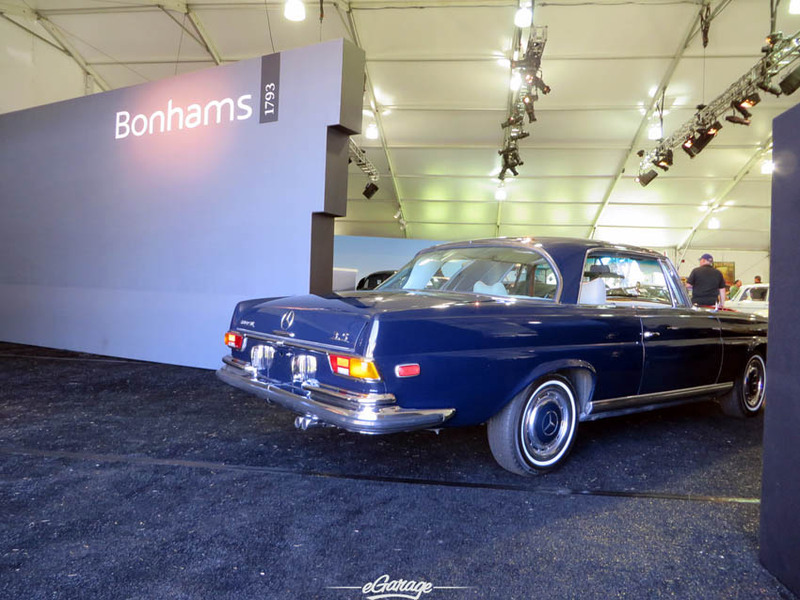 Being able to get up close and personal with a prospective purchase is hugely important for collectors at this level. 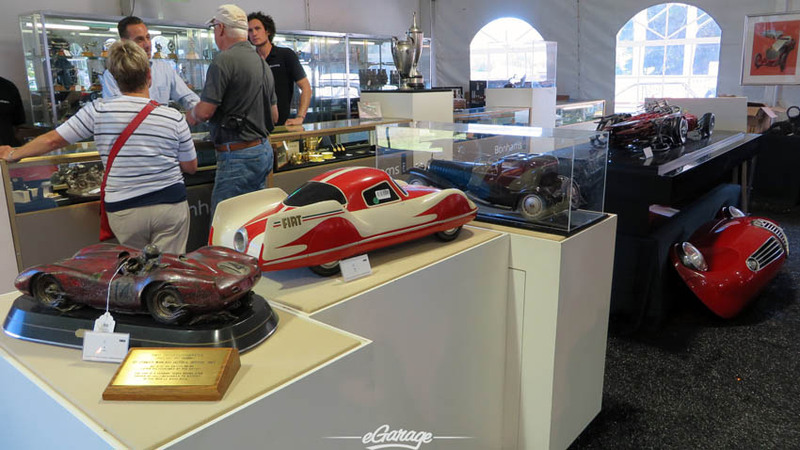 The open exchange and inspection that being offered at previews like this are what make it possible for buyers and sellers to trade wares confidently through the auction house. 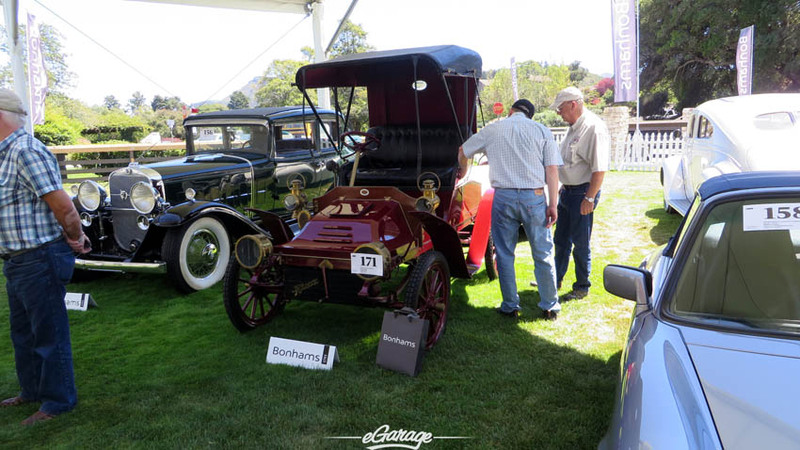 It also gives an opportunity to share stories and get to know more than what can be viewed on a page in the catalog. 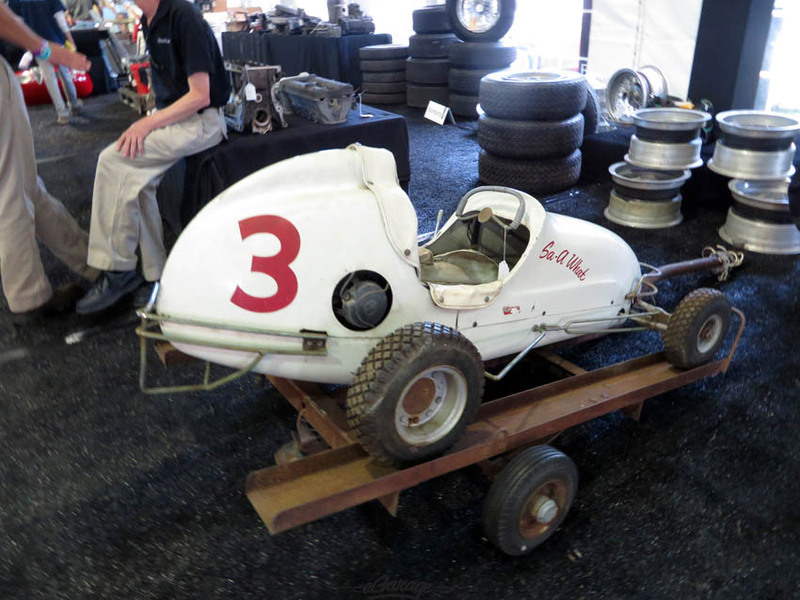 Even the parts and memorabilia that were being auctioned were of the highest quality and provenance. 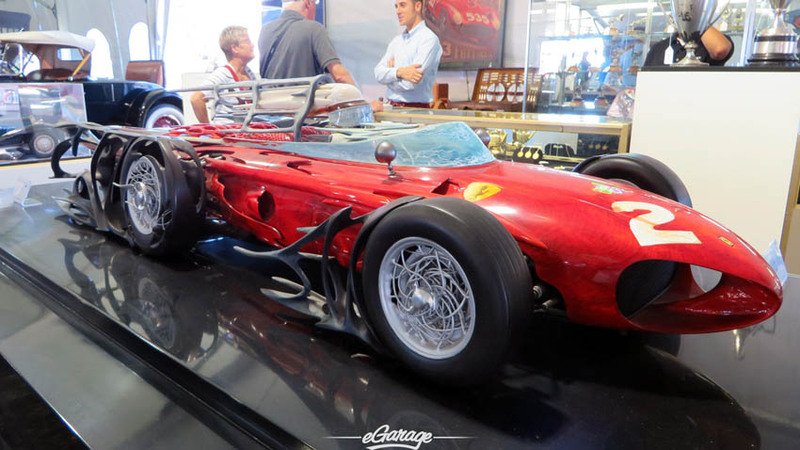 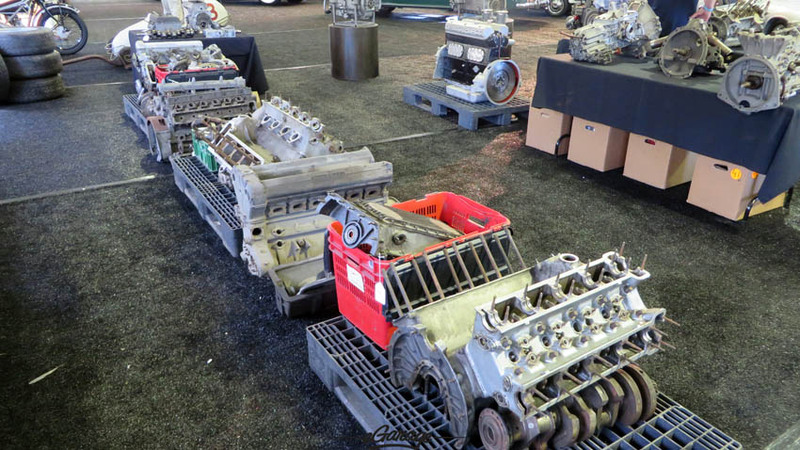 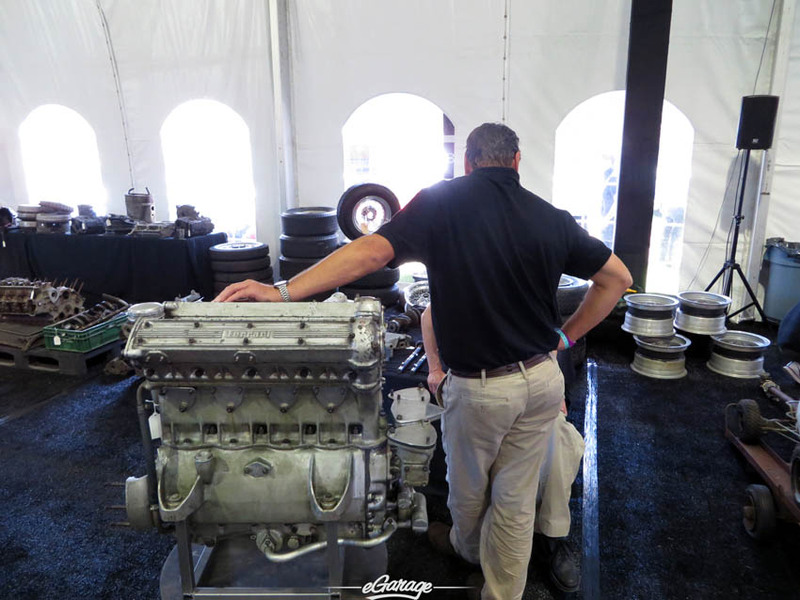 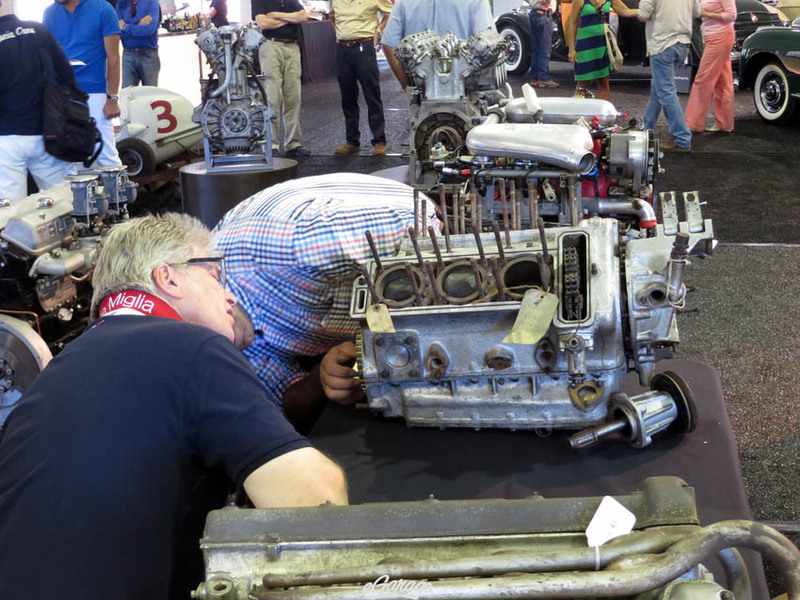 How about a complete engine from a Ferrari 625 LM that changed hands for $326,500? 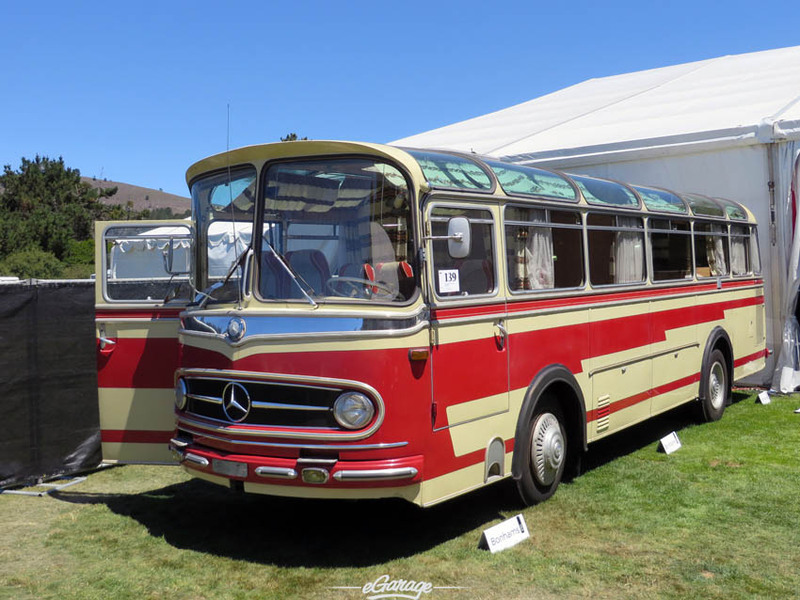 We fell in love with with this Mercedes Bus that sold for less than its much smaller 21 and 23 window cousins have been selling for lately – road trip anyone?